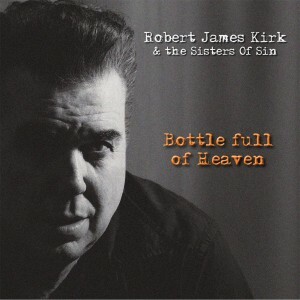 Music – Robert James Kirk. Purchase Albums, CD's or Singles. To Listen or Buy All of Robert James Kirk Albums Go To His Bandcamp Site.